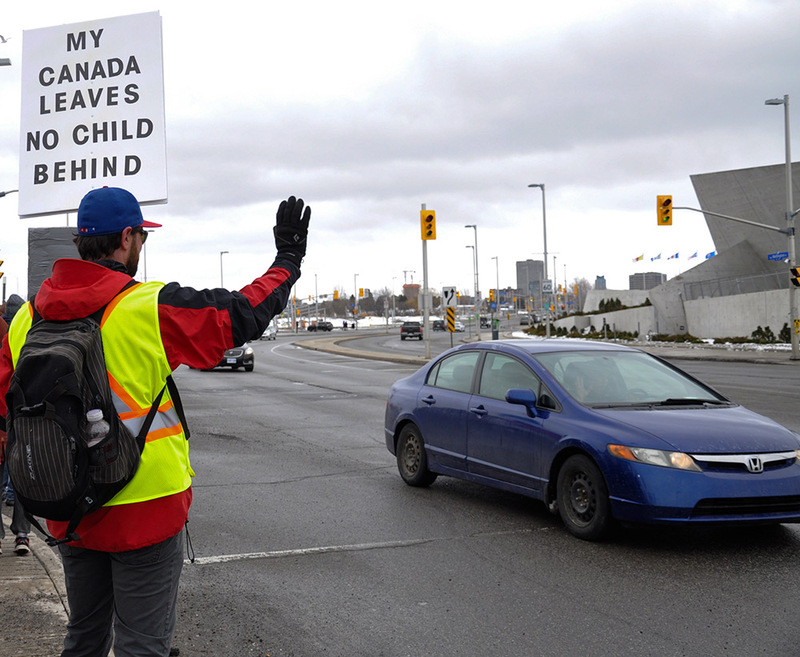 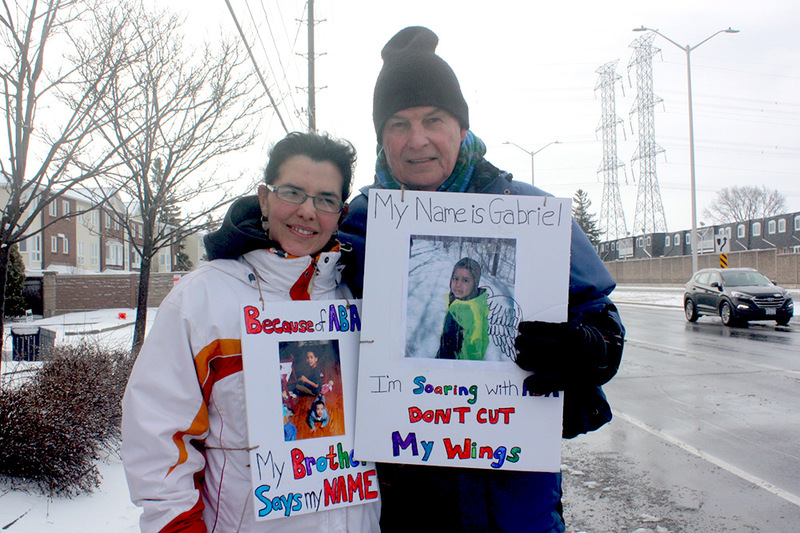 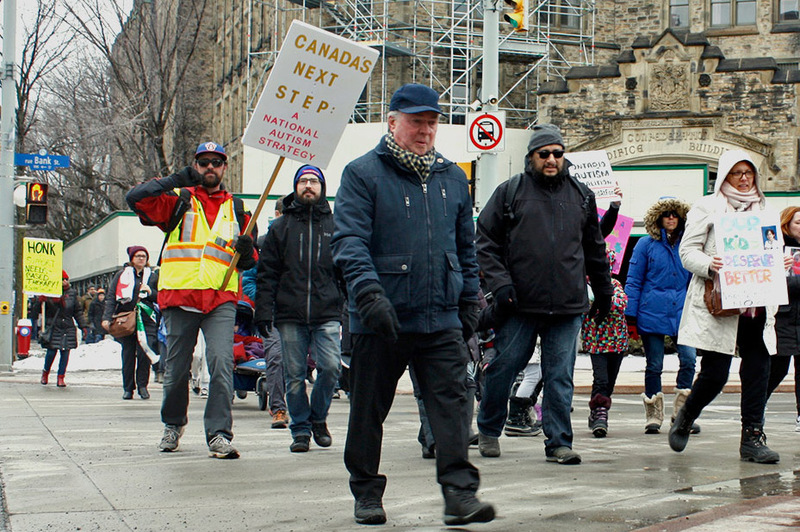 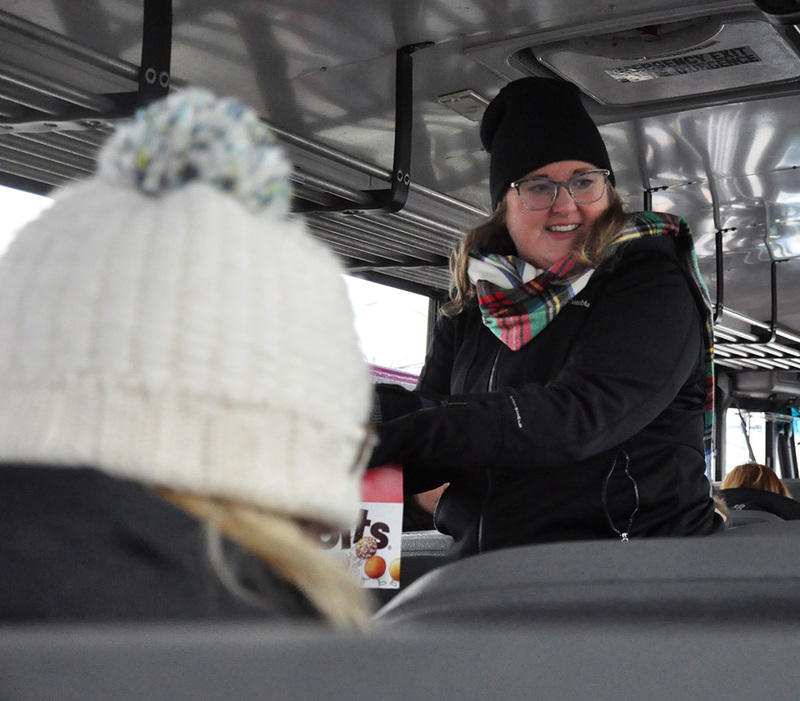 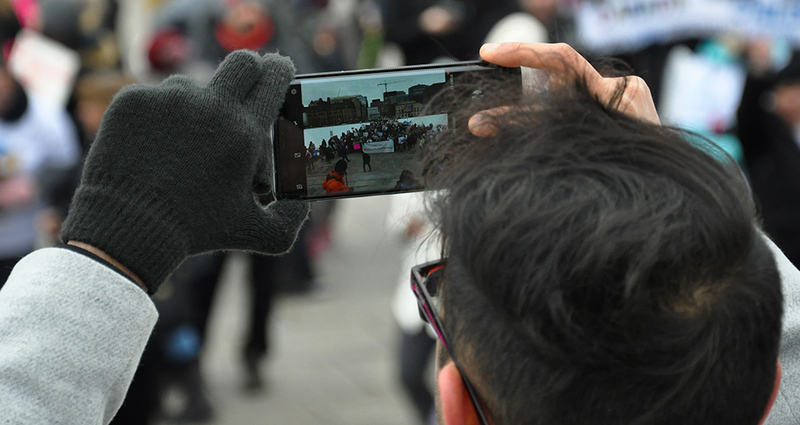 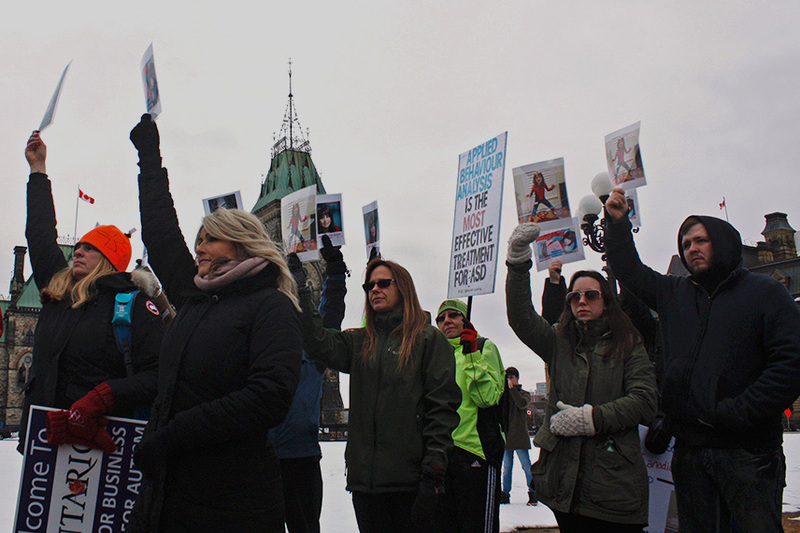 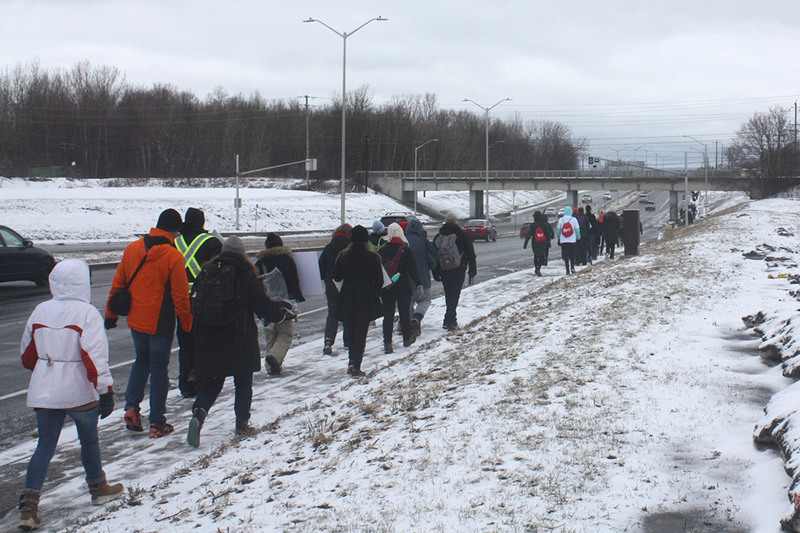 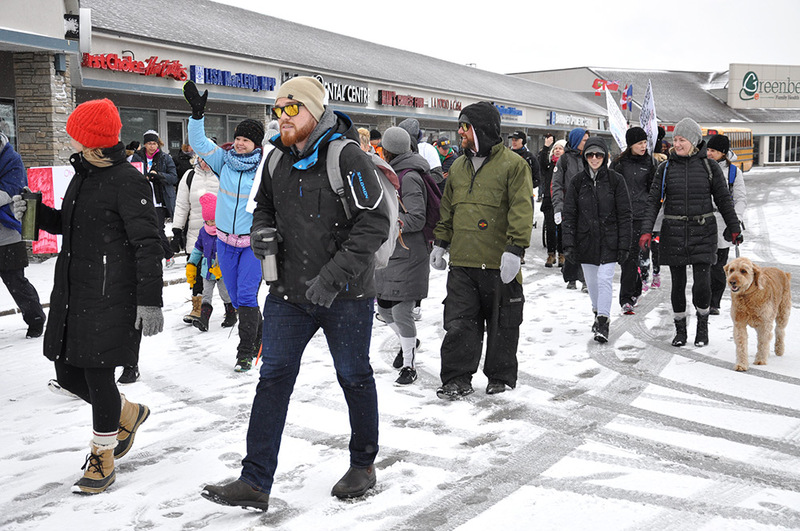 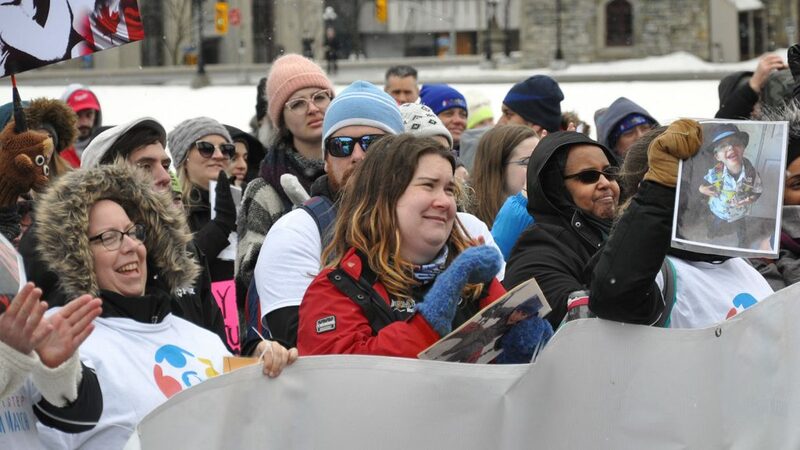 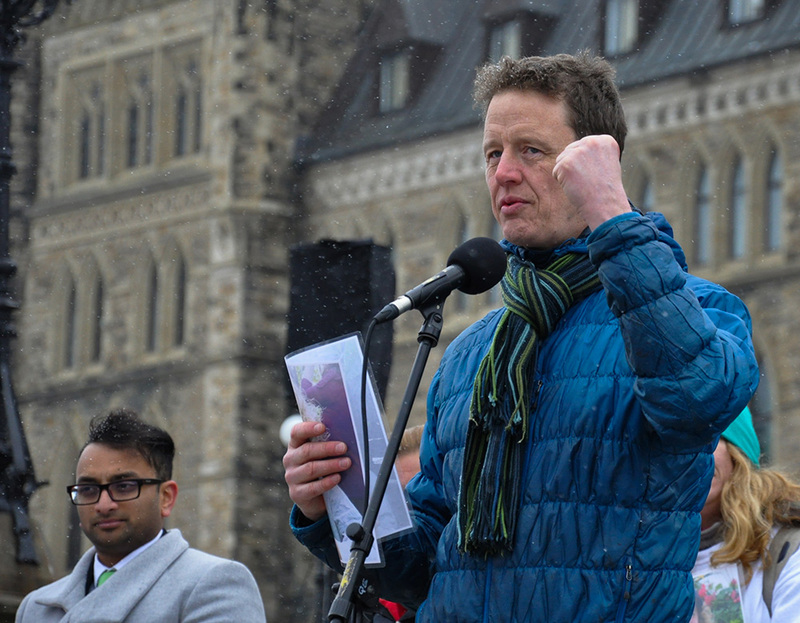 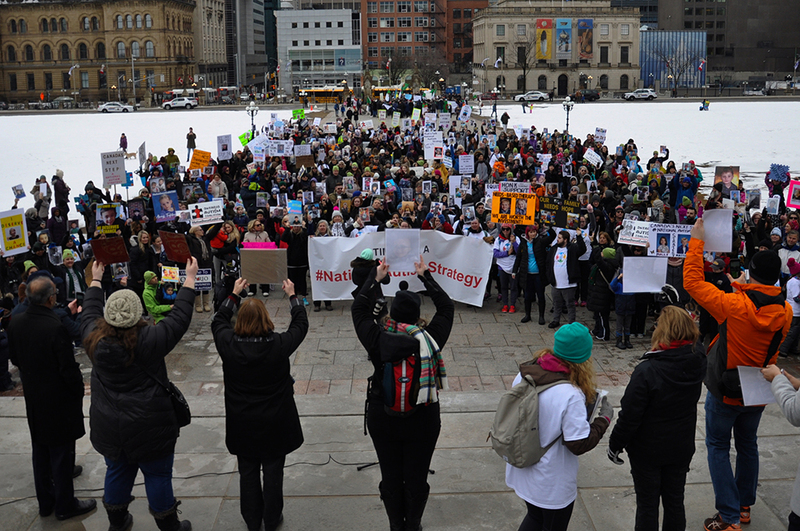 On March 30, three days before World Autism Awareness Day, people from across Ontario marched from Barrhaven to Parliament Hill to request a national autism strategy. 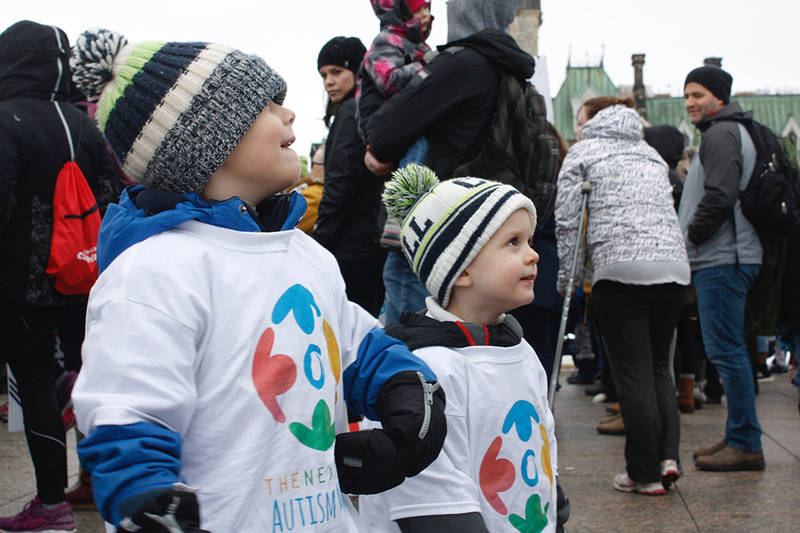 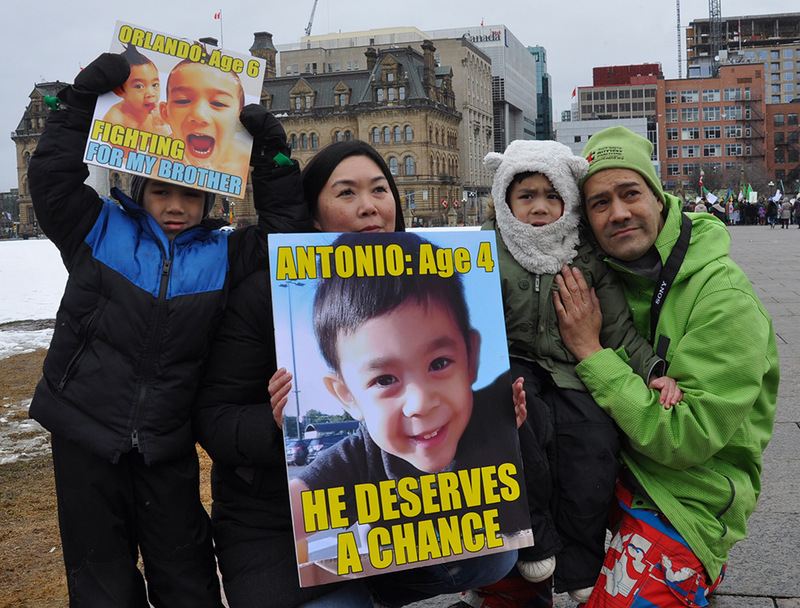 The march was prompted by recent changes by the Ford government to the Ontario Autism Program and funding cuts for many families with children with autism. 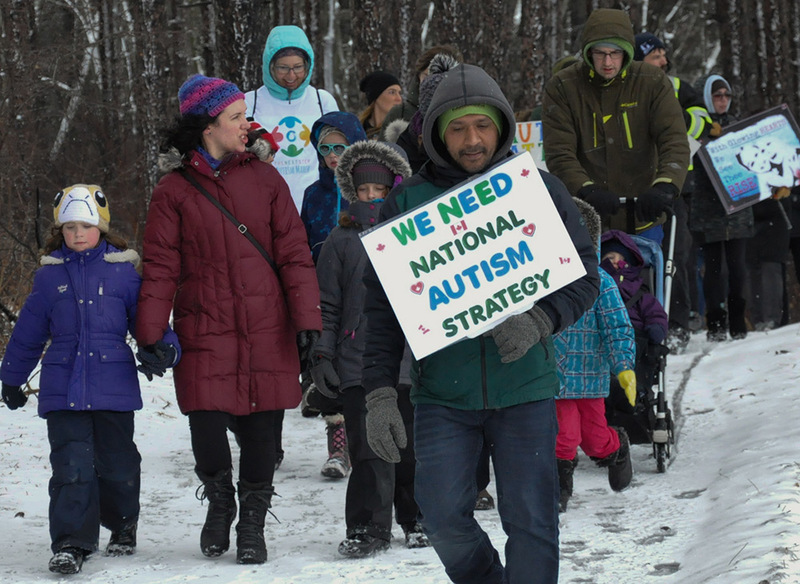 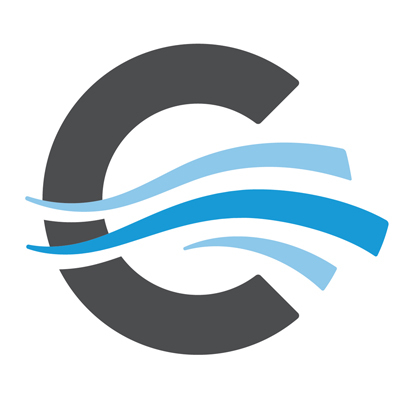 A day after the march, Lisa Macleod announced that the province will consult with parents about a needs-based approach to the provincial Autism Program through an online survey which will begin on May 1.